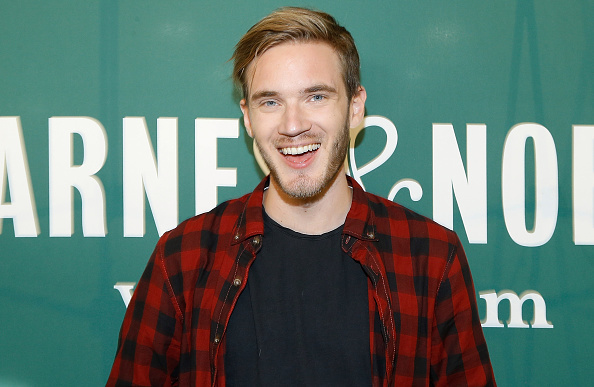 At the end of each year Forbes releases their list of the highest-paid YouTube stars and since PewDiePie caused repeated controversy in 2017, it’s to no-one’s surprise he’s been knocked off the top spot. 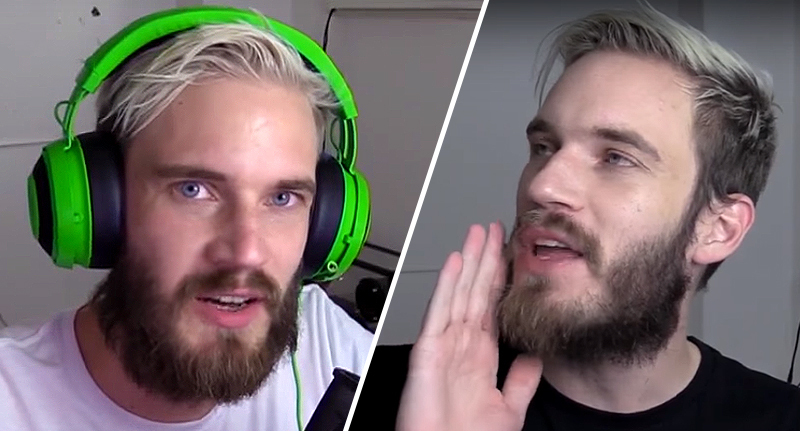 Real name Felix Kjellberg, PewDiePie saw himself dropped by advertisers after he came under fire for posting several videos which included racist language and anti-semitic imagery. This allowed YouTube stars like Logan Paul, Mark Fischbach (Markiplier), Dude Perfect, Evan Fong (VanossGaming) and this year’s no.1 earner, Daniel Middleton (DanTDM) to leapfrog him as the platforms highest earners. One man, or should I say boy, who made the list is Ryan – he’s the six-year-old host of Ryan ToysReview and generates around $11 million pre-tax every year., according to INSIDER. This put him firmly in 8th place alongside comedy stalwart Smosh. Since then, the family have been able to release near-daily videos to their army of followers after the success of the above video saw them reach more than 800 million views. Apparently the account began when Ryan asked why he couldn’t review toys on YouTube, given he spent most of his time playing with toys and watching toy-review videos on the channel – smart kid -he was just four at the time. The channel now revolves around reviewing new toys and kids’ food products and feature Ryan’s reviews being guided off-camera by his parents – he’s got nearly 10 million subscribers and generates around $1 million of advertising revenue alone.